Ooyala’s management have completed its buyout of the company, after owner Telstra wrote down the value of the video business to zero earlier this year. The Australian telecoms company said that the agreement comes with sharing arrangements for Telstra if Ooyala achieves profitable growth and is sold in the future. Ooyala CEO, Jonathan Huberman, added that Ooyala is, “actively exploring acquisition opportunities to further accelerate Ooyala’s growth” in partnership with private equity investors. Meanwhile the company will continue to support clients including Audi, Chelsea FC, Dell, National Rugby League of Australia, PGA, Starhub, Sky Sports and Turner. Telstrea will also remain a partner and customer. “The management team is excited to take on this next chapter in Ooyala’s growth,” said Huberman, highlighting the “tremendous market reception of our flagship product, Ooyala Flex Media Platform”. The Ooyala buyout is part of Telstra’s growth strategy, Telstra2022. Announced in June, this is designed to reduce the company’s cost base and improve customer experience. In documents released to the stock market today, the company said “T22 is about massively simplifying our operations and product set”. The move comes after Telstra announced in February that it would write down the value of Ooyala to zero, taking an impairment charge of A$273 for the half year ending December 31, 2017. “challenges in the business and changing market dynamics” 18 months prior and impaired the business at the time of its 2016 results as a result. “This was a business that Telstra purchased when the market dynamics were very different,” said Stepen Elop in a statement in February, announcing plans to focus the business while remaining alert to “broader strategic options”. At the time Elop was chairman of the Ooyala board and Telstra’s group executive for technology, innovation and strategy, though he left the firm in a restructure over the summer. 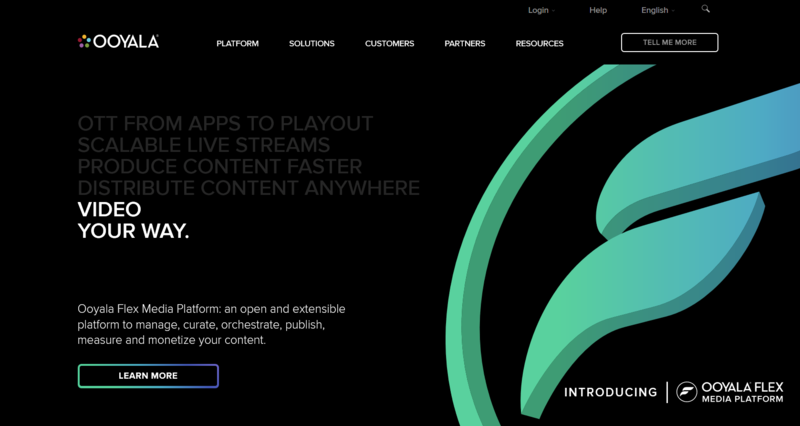 Ooyala powers linear and on-demand video for major companies, managing thousands of hours of content and serving billions of streams across platforms. The company is based in the US.